Road accidents are possibly the biggest invisible killers, claiming more lives than terrorism, cancer or any other factor. In 2015, there were about five lakh road accidents in India, which killed about 1.5 lakh people and injured about five lakh people, writes Prachee Mishra in a note published by PRS Legislative Research. 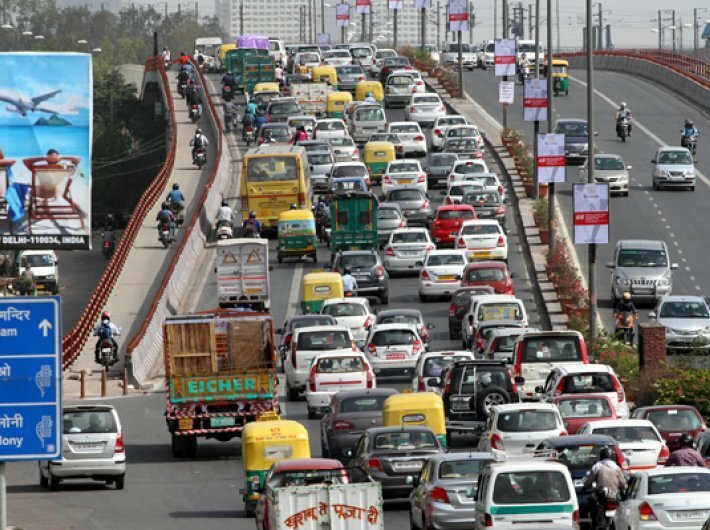 India, as a signatory to the Brasilia declaration, aims to reduce road accidents and traffic fatalities by 50% by 2022. As one of the measures to achieve it, the government has brought in the Motor Vehicles (Amendment) Bill, 2016 which has been listed for consideration and passage in the current budget session of parliament. It seeks to address issues related to road accidents, third party insurance and road safety measures.